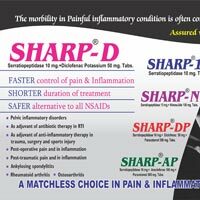 Flora & Pharma is one of the leading manufacturers and suppliers of Anti Inflammatory Medicines. 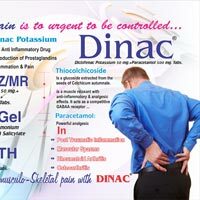 The Anti Inflammatory Medicines offerd by us are prepared uisng finest quality pharma material. 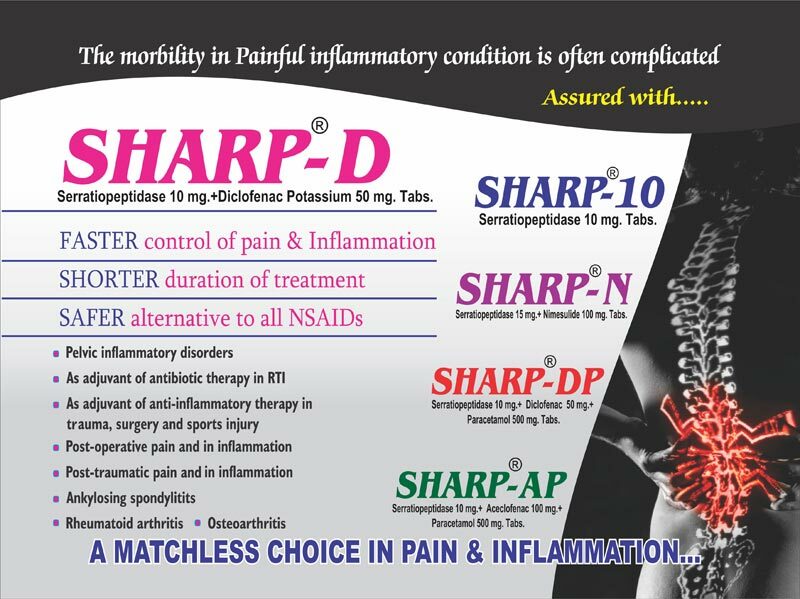 The Anti Inflammatory Medicines are widely used to control Post-operative pain and in inflammation and Pelvic inflammatory disorders. Composition : Diclofenac Sodium 50 mg. + Paracetamol 500mg. Tabs. Composition : Diclofenac Sodium 50 mg. +Paracetamol 325 mg. +Chlorzoxazone 250 mg. Tabs. Serratiopetidase 10 mg. Diclofenac Potassium 50 mg. Tabs. 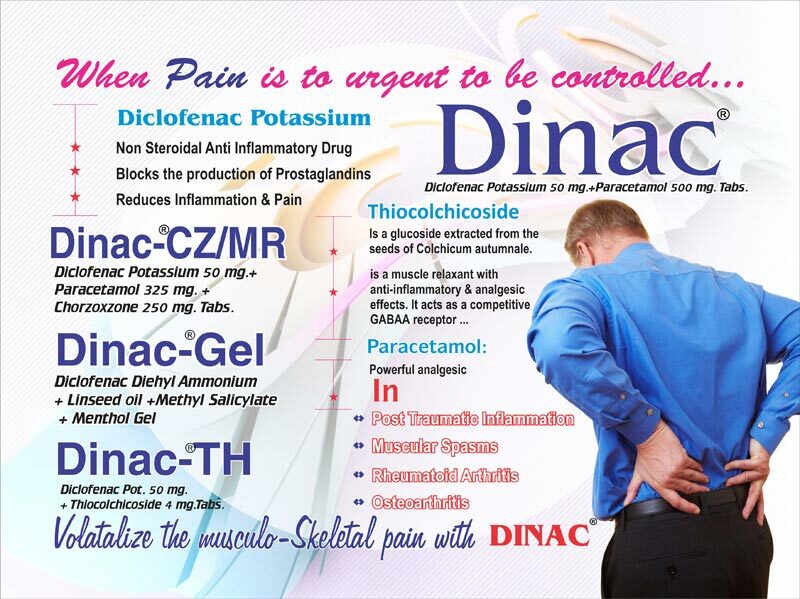 Serratiopetidase 10 mg. Diclofenac Sodium 50 mg., Paracetamol 500 mg. Tabs.